Jonny Hay is among the elite entries for the Vitality Bath Half Marathon on Sunday (March 13). 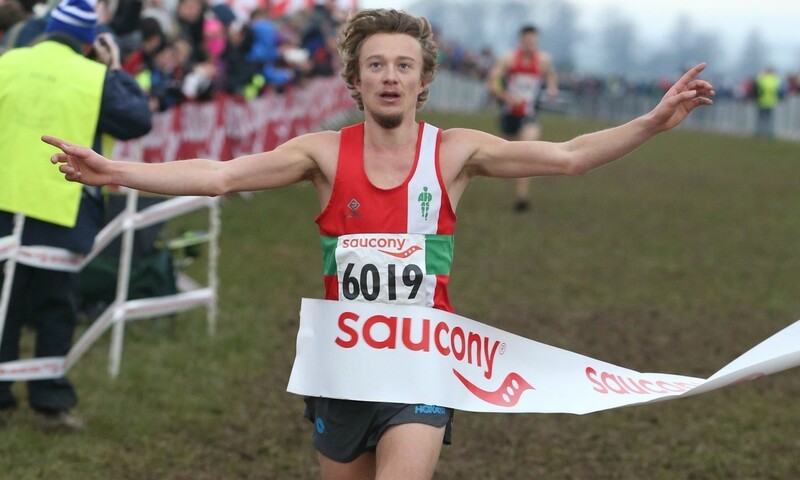 The 24-year-old returns to road race action following his victory at the Saucony English National Cross Country Championships at the end of last month as he works towards making his marathon debut at the Virgin Money London Marathon, which is the British trial race for the Rio Olympics. Just two British athletes have won the men’s race at the Bath Half in the last 13 years. Nigel Gates’ victory at the inaugural Bath 13.1 miler in 1982 signalled an unbroken two decades of success for home runners. Kenyan William Musyoki ended the British monopoly in 2002 before Huw Lobb secured a British win 12 months later. A procession of wins by African athletes followed until New Zealand-born British international Paul Martelletti left everyone trailing in his footsteps in 2015. Hay, who has a half-marathon PB of 64:09 run in 2014, forms part of a field also including Kenya’s Gideon Kimosop, who won the Omagh and Belfast City half marathons last year, plus his compatriots Jonas Cheruiyot and Robert Mbithi of Run-Fast. Aaron Scott of Notts AC, Gary Murray of Clonliffe Harriers, Ben Fish of Blackburn Harriers & AC, Andy Maud of Highgate and Clapham Chasers and James Connor, winner of last month’s Worthing Half Marathon, will also push for top 10 finishes in the 15,000 runner field. Hayley Munn recently won the Cambridge Half Marathon and forms part of the women’s field in Bath as she also works towards the London Marathon. Watch out too for Team Bath’s Rebecca Hilland and Tracy Barlow of Thames Valley Harriers, while Lenah Jerotich and Lucy Liavoga of Kenya are among the pre-race favourites. Joyce Smith clinched the inaugural women’s race title in 1982 and that sparked unbroken British success, including a mid 1980s hat-trick from Veronique Marot, until 2004 when Miriam Wangari powered home for Kenya. Cornwall’s Emma Stepto was the 2015 champion. 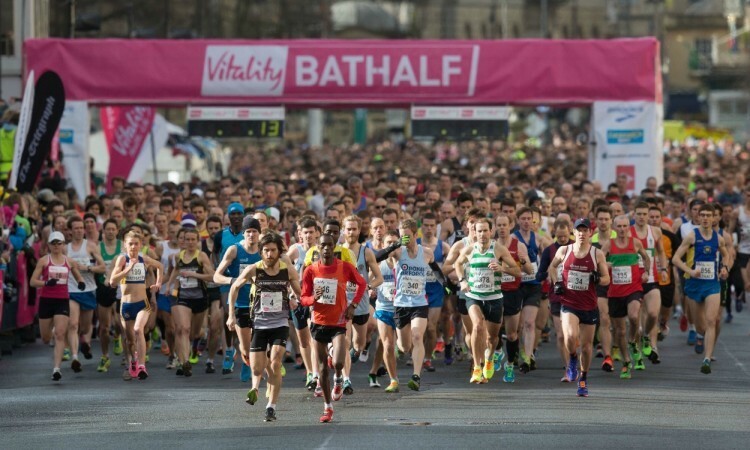 The Vitality Bath Half Marathon takes place on a two-lap course which starts and finishes in Great Pulteney Street. Entries for this year’s race closed several months ago but places for the 2017 race will open on Monday March 14. See bathhalf.co.uk.